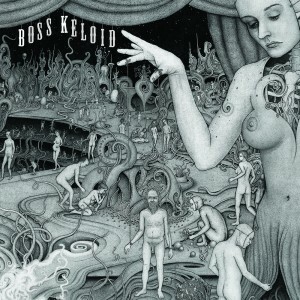 As an album created in Skyhammer Studios, a studio owned by Conan frontman Jon Davis and used by the likes of Electric Wizard, it’s no surprise that Boss Keloid‘s Herb Your Enthusiasm is a piece of sludge metal brilliance. 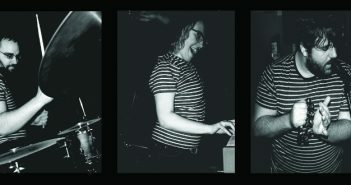 What is a surprise, however, is the band’s progression from debut album The Calming Influence Of Teeth, which highlighted the Wigan-bred group’s knack for doom metal. Conversely, Herb Your Enthusiasm is a sprawling epic that introduces elements of prog and psych akin to Mastodon across its hour-long runtime. Naturally, this makes Herb Your Enthusiasm more creative and dynamic than its predecessor, making for a more comprehensive and thoroughly original listen. Opener ‘Lung Mountain’ is a soaring masterpiece, while its follower ‘Haarlem Struggle’ hits hard but also provides expertly crafted grooves. Elsewhere, the thick bass of ‘Cone’ is instantly memorable, with Alex Hurst’s clean vocals going from towering highs to gloomy lows with impeccable delivery that shows no signs of faltering. Boss Keloid have a talent for generating monolithic soundscapes, but they can just as easily juxtapose these moments with gentler sections. Moments of crushing intensity like the peak of instrumental track ‘Highatus’ can be alongside gentler moments like the sombre intro of ‘Lung Valley’. Boss Keloid execute these transitions perfectly, with the tracks flowing together in a way that suggests deep thought went into the track sequencing. The tracks mentioned above all contribute to the unique nature of Herb Your Enthusiasm, but it’s the album’s epic closer ‘Hot Priest’ that really shows Boss Keloid at their most bizarre and best. With an underlying jazz feel, ‘Hot Priest’, which stands at just under nine minutes, showcasing all of the group’s finest assets, from Hurst’s gruff vocals, to the distinctive riffs that use their newfound psych influences to help create an alluring atmosphere. With a deeper, more imaginative sound than their début, Herb Your Enthusiasm stands ready to launch Boss Keloid to the forefront of their genre. It’s eccentric and unique, but it also stands proud as an immensely powerful metal album. 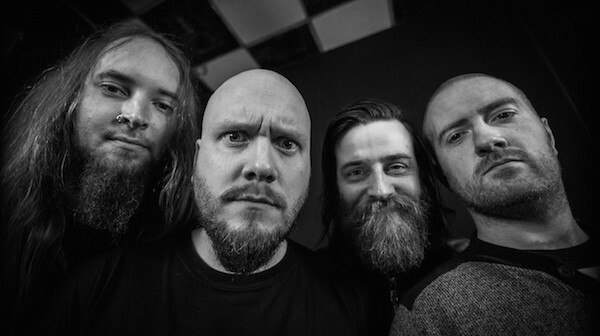 Progressive in all the right ways, it’s an album that showcases Boss Keloid as the inventive doom metal purveyors they are destined to be. 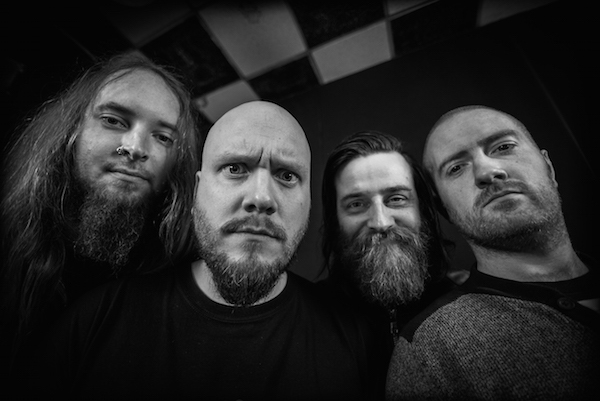 For further reading, check out our live review of Boss Keloid with Conan.